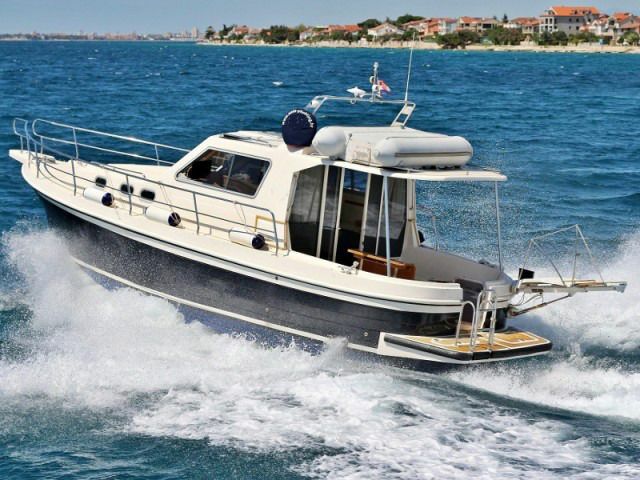 SAS Adria 1002 Vektor, the right boat for your holiday in Croatia. 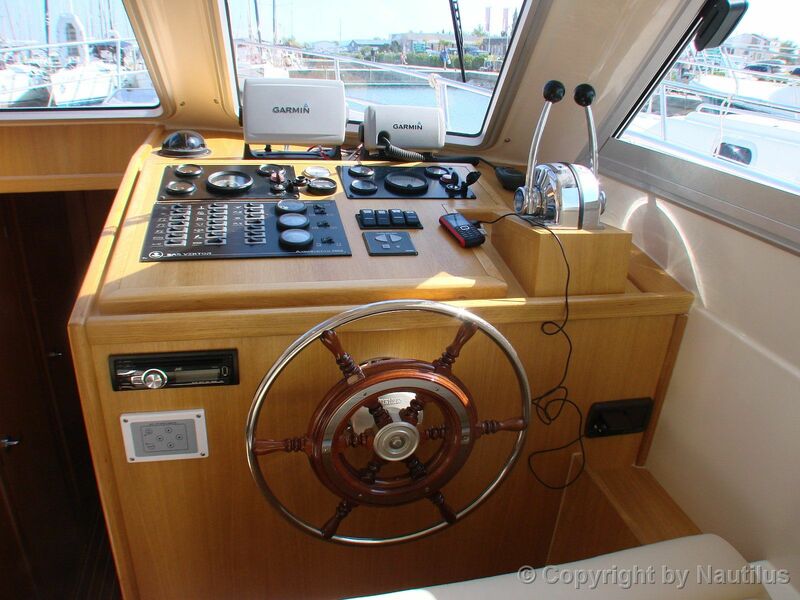 SAS Adria 1002 Vektor - model with hydraulic gangway: Adria 1002 is a family cruiser that can accommodate up to 7 persons (3 cabins), with semi - displacement hull, twin Yanmar diesel engines (2x125 HP), bowthruster for easier maneuvering, huge cockpit, hydraulic gangway, wide side decks, attractive blue hull. 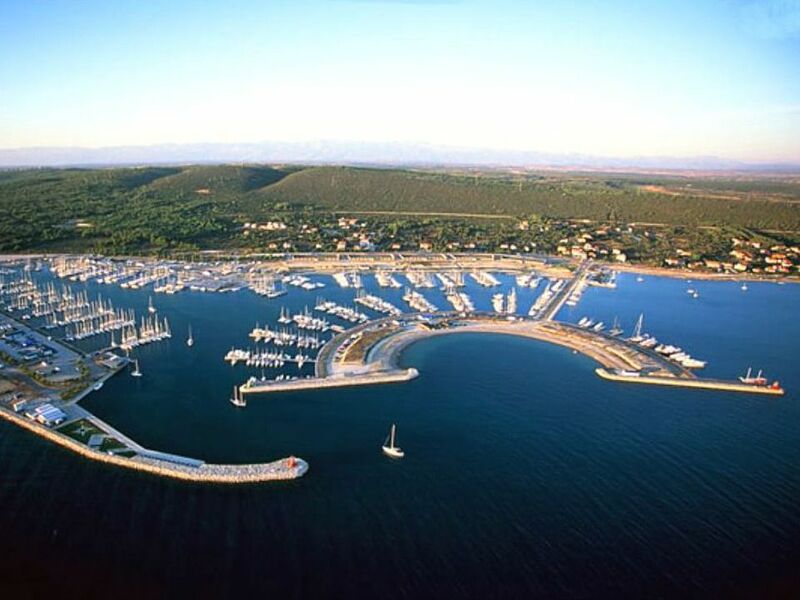 Available for charter from Sukosan (about 10 km from airport Zadar). Year of built - from 2011 till 2014. 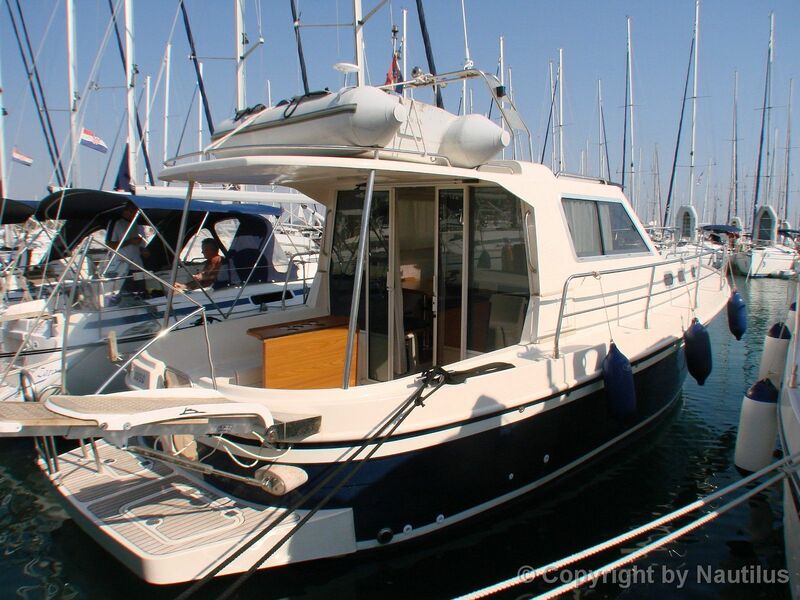 Also available for charter in Biograd and Sukosan: Adria 1002 V (with year of built from 2007 till 2010). 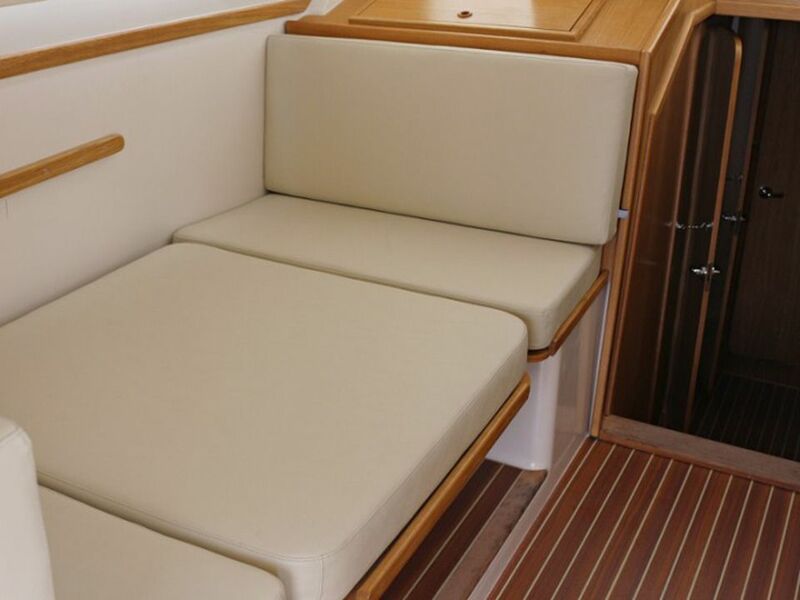 Three double bed cabins, salon and two toilets will insure that every guest is feeling comfortable.